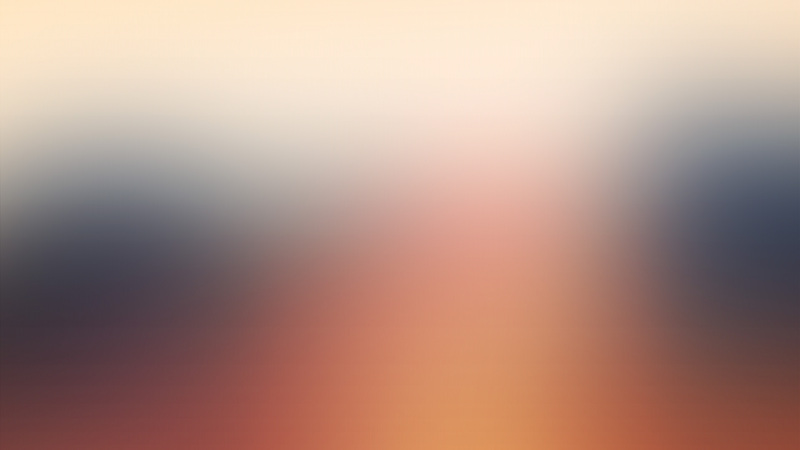 Benjamin Koehn is a nineteen year old artist from Switzerland. 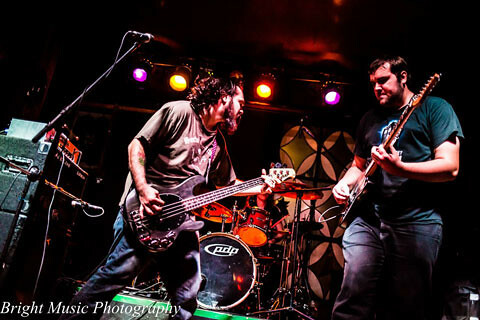 He started to learn to play drums from the age of 5 and has since gone on to play guitar and piano, as well as DJ. Benjamin who also takes singing lessons, produces Pop/EDM tracks regularly, working between 2-5 hours daily on his grind. 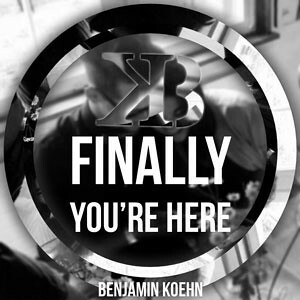 Benjamin Koehn is on radio rotation with the tracks “Finally You’re Here” and “Light Up”.